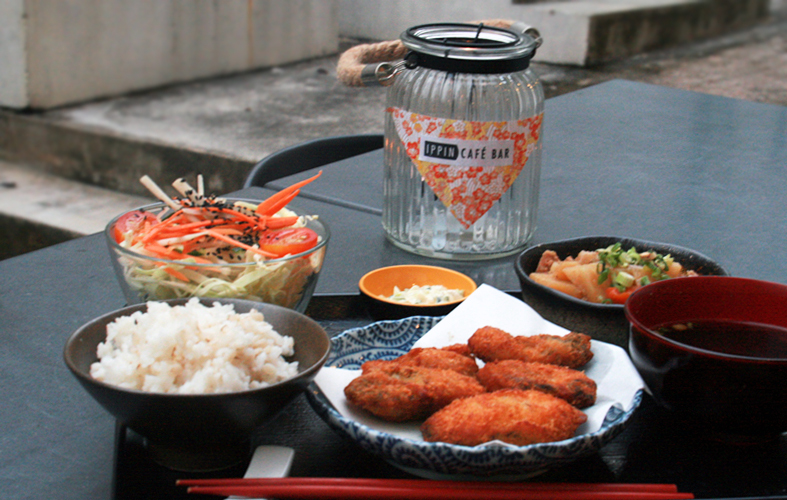 This delicious Japanese cafe bar serves you rice sets, oysters and imported booze. 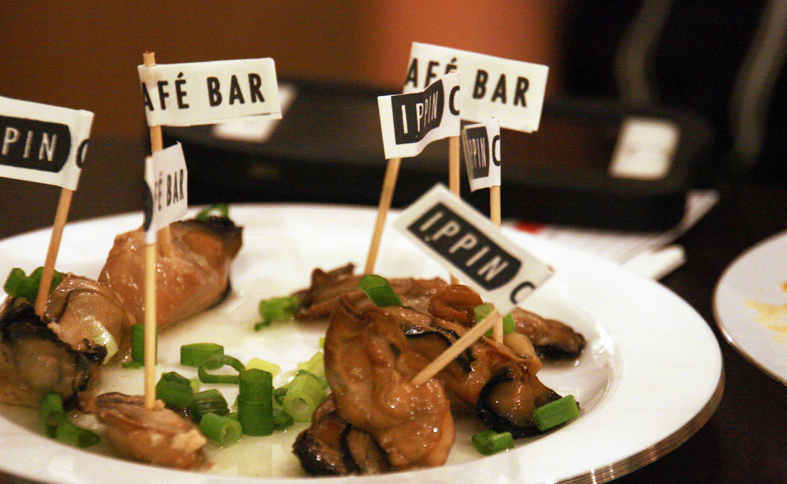 Introducing Ippin Cafe Bar, a Japanese cafe bar that prides itself on providing different nooks for both indoor and outdoor dining that ultimate creates an intimate place for dates or small group dinners with your friends. 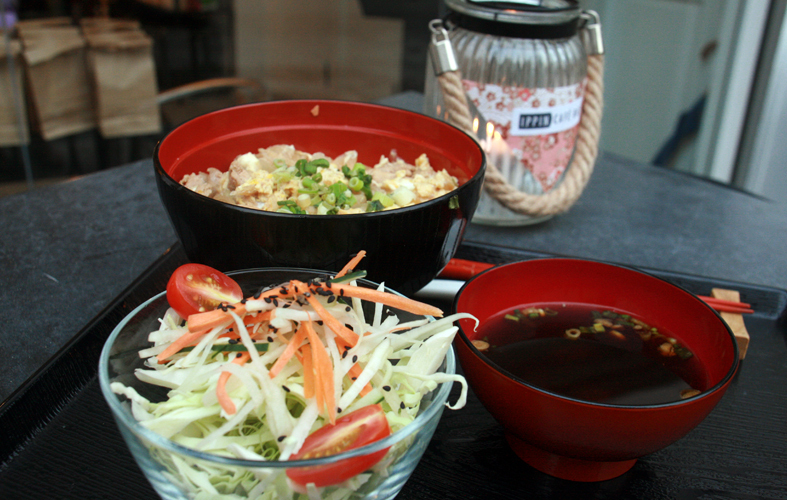 A project that is undertaken by the hardworking and capable Ayumi Fujishiro, also known as the chief cheerleader of Ippin Cafe Bar, she aims to deliver dishes 'better than mom's home cooked food'. 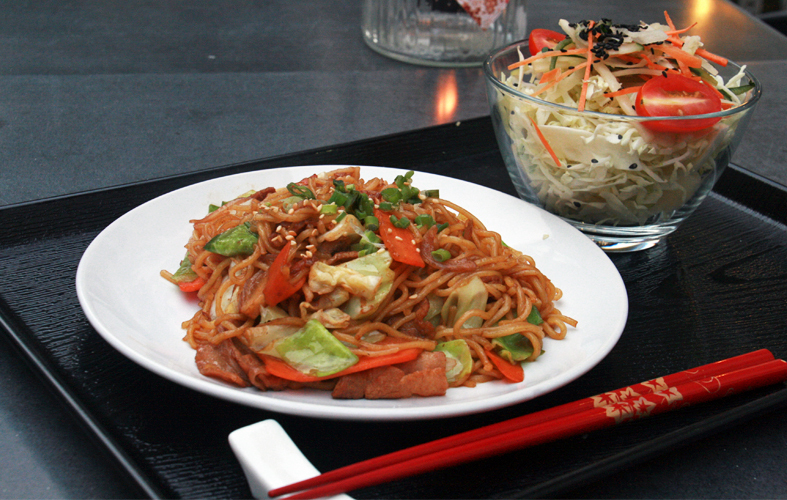 Originating from Chiba Prefecture, Yakisoba is the Japanese staple that is doused with savoury sauce. 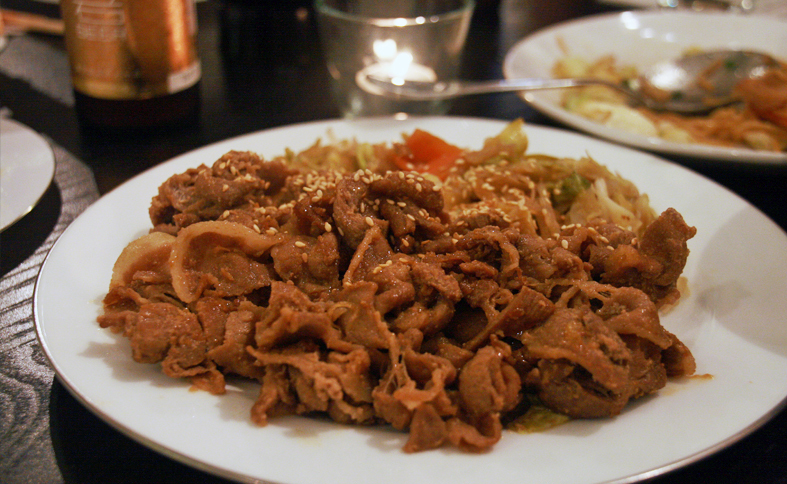 It is an easy, straight-forward enjoyment, nothing fancy but still delicious. 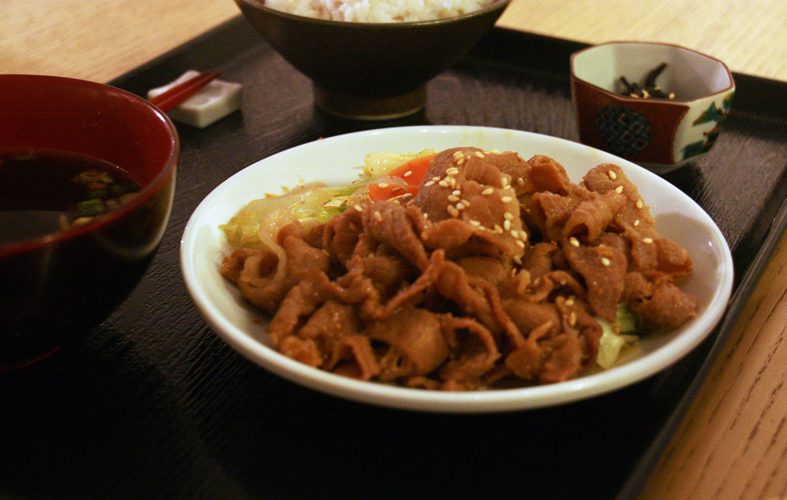 The Yakisoba set (SGD12) is the unassuming choice. Yakisoba set comes with yakisoba, kobachi and matcha pudding. Richly flavoured, the deep fried oyster set (SGD24) exudes a homely feel with the fragrance of the Nikujaga pork and potato stew wafting around the moment it is served. 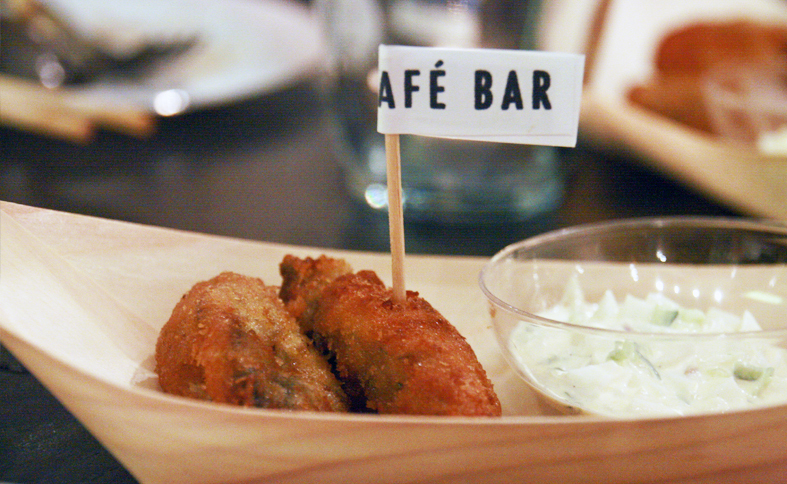 The oysters are also lightly battered to ensure a thin layer of crispiness on the outside and juicy oyster meat on the inside. 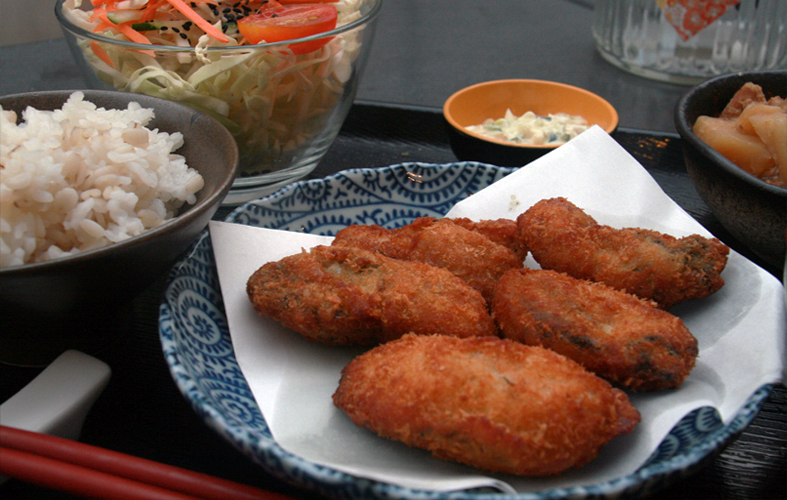 Deep fried oyster set comes with rice (with barley), 6pcs deep fried oysters, Hatcho miso soup, Nikujaga pork and potato stew, salad and matcha pudding. The Oyakodon set (SGD15) features especially oishii chicken boiled with the dashi stock and egg on rice, which makes for a wonderfully comforting dish and generously proportioned too! I would imagine this is the one I would order when I am here. 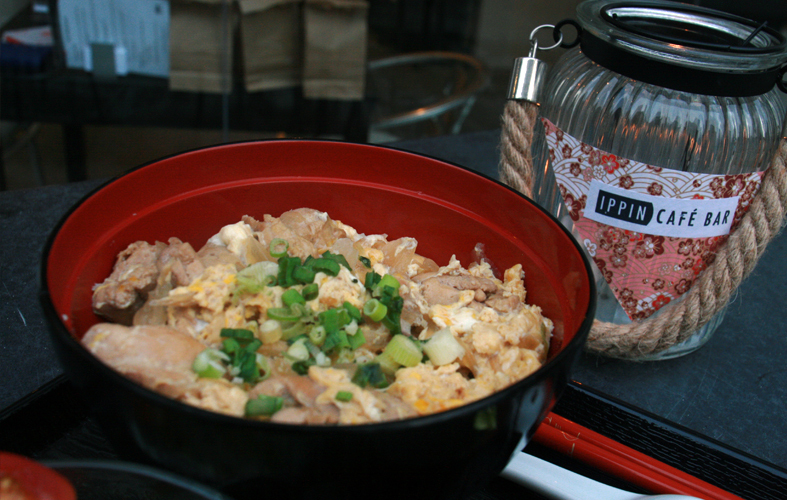 Oyakodon set comes with chicken and egg rice, miso soup, and matcha pudding. The crowd-pleaser goes to the ginger pork with rice set (SGD15) which reflects how the syoga-yaki (fried ginger pork) is immensely popular in Japan too! This is the tried and tested successful formula that whets the appetite. The pork is thoroughly marinated with sweet soy and ginger, which is just perfect to re-create this homely dish, just better. 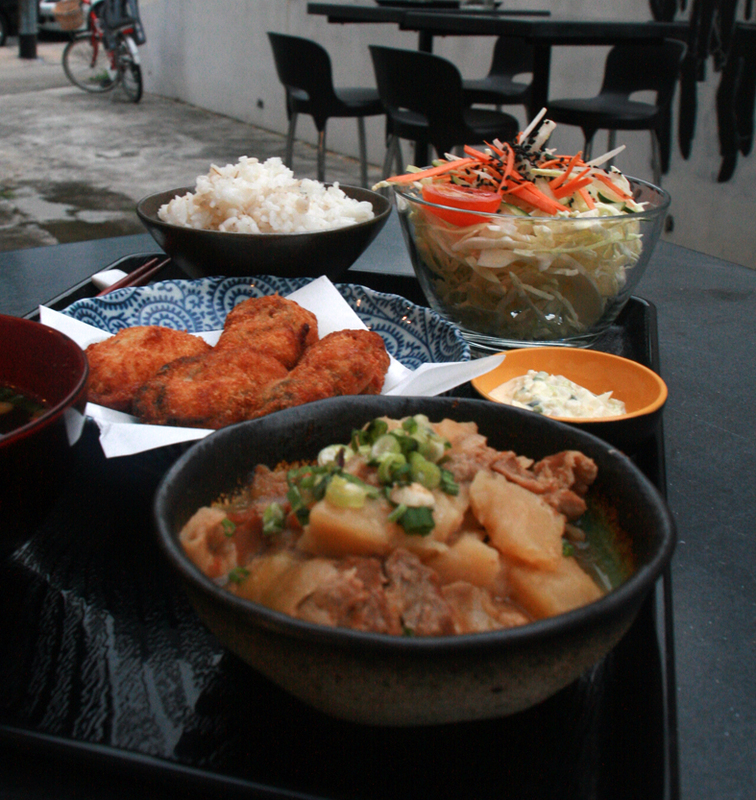 Ginger pork with rice set comes with rice (with barley), ginger pork, Hatcho miso soup, salad and matcha pudding. 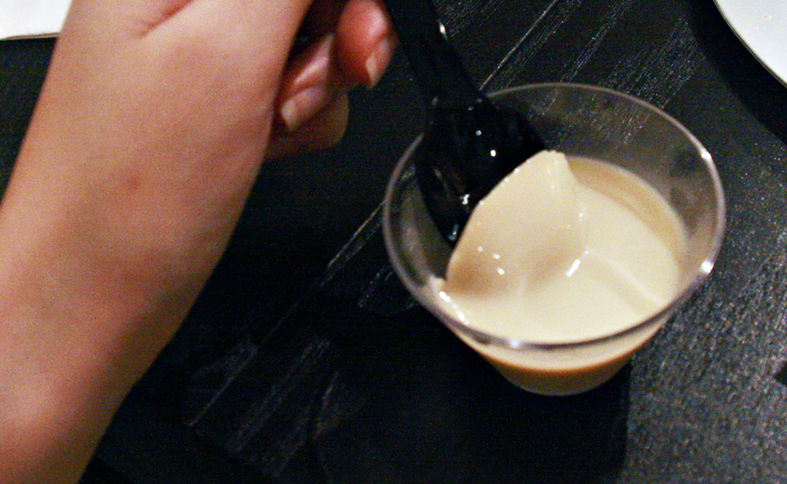 One of their unique desserts is the hojicha pudding which is really lovely to have, smooth texture with a refreshing tea taste with a little malt feel. If you drop by Ippin, try this too. 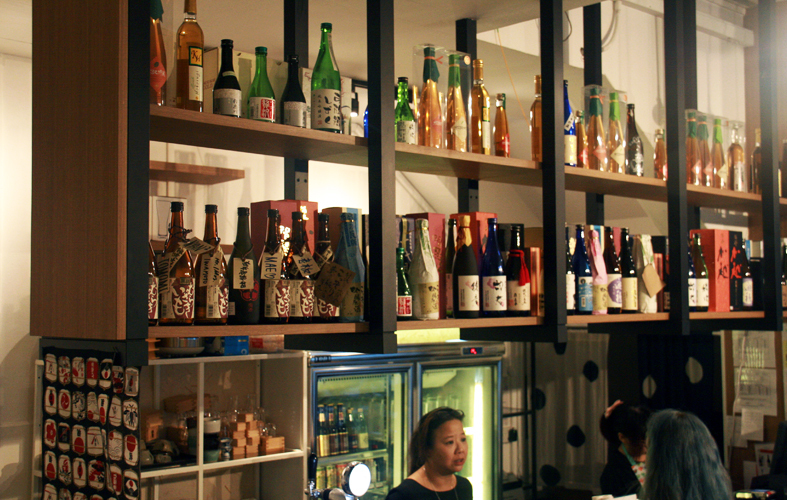 If you like oysters, Ippin Cafe Bar has them too, goes beautifully with their hand-picked premium selection of sakes and beers - check out their collection! 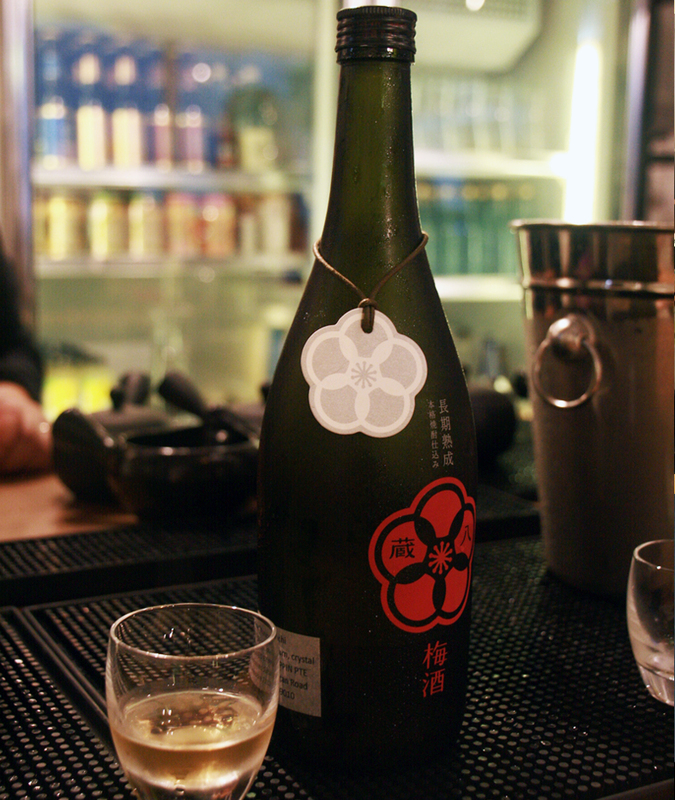 The owners of Ippin Cafe Bar personally selected their favourites to bring it all the way from Japan's top prefectures to this little corner in Singapore - be sure to try their tsutsmi brewery plum wine kurahachi umeshu - 720ml (SGD29) which is particularly unique, which is lighter than normal wines, with a hint of sour plum that is quite addictive! 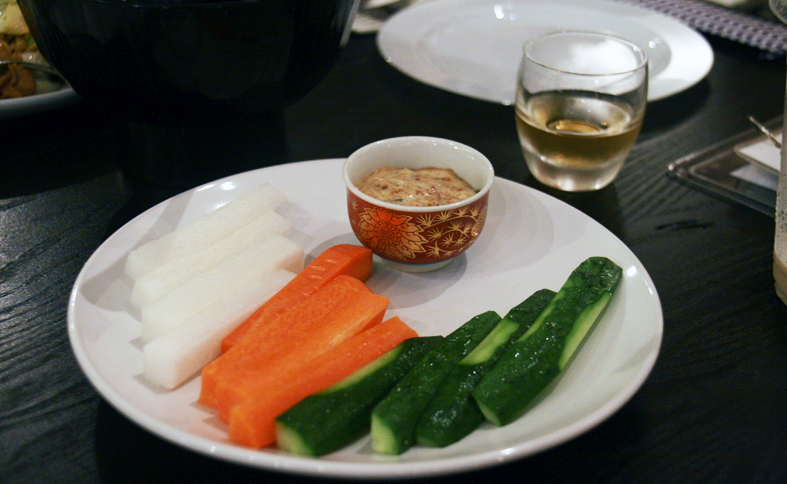 It functions as an appetiser drink meant to stimulate appetite and promote digestion. 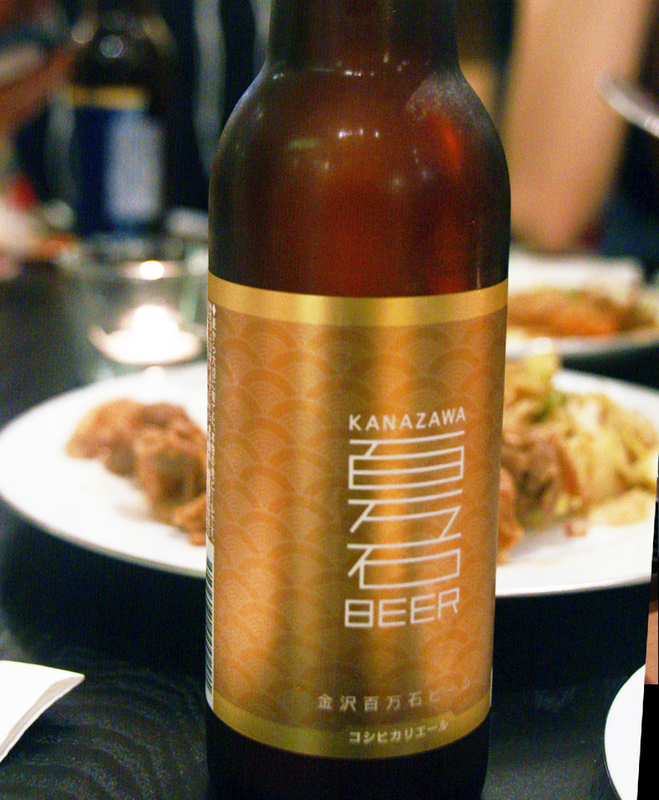 Their range of craft beers are different from elsewhere too - Waku Waku Hyajumangoku Beer Koshihikari/ Pale/ Dark Ale (SGD9) and Waku Waku Granagri (SGD9). 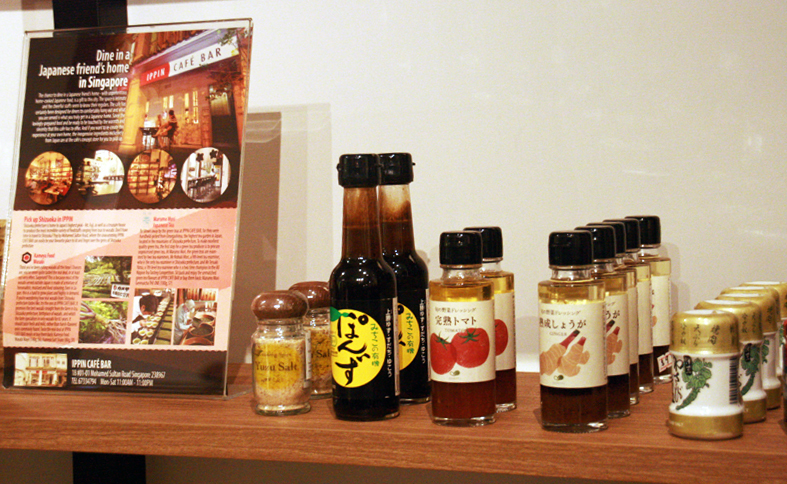 For those who love Japanese-imported merchandise, Ippin Cafe Bar has a boutique section for you to shop too! 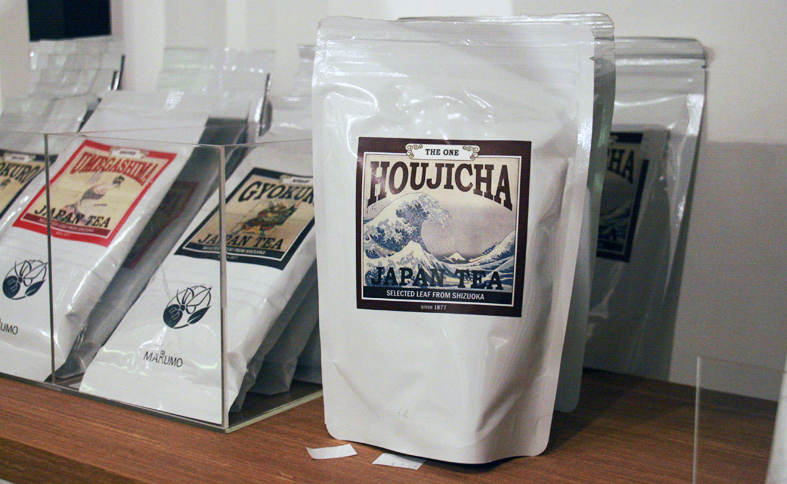 These are carefully chosen - in particular, check out their hojicha tea packs!